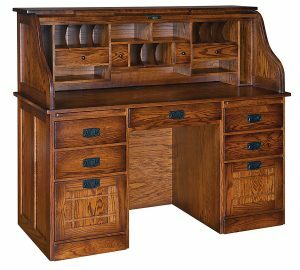 Our hand crafted roll top desks are simply stunning pieces of art that you can enjoy for a lifetime. 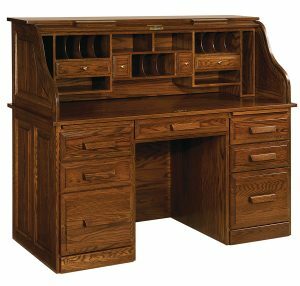 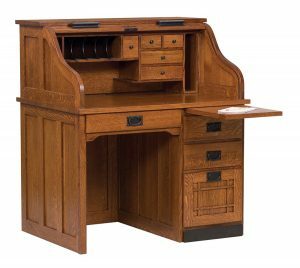 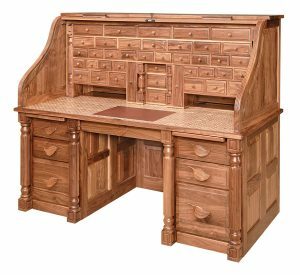 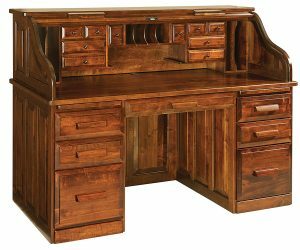 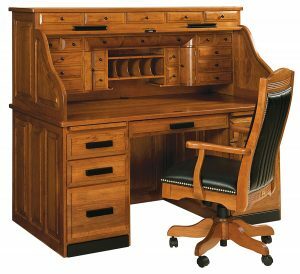 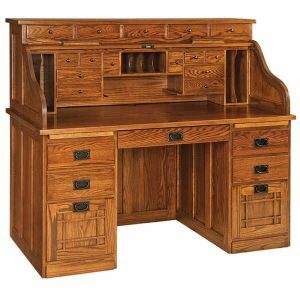 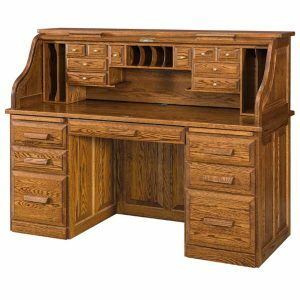 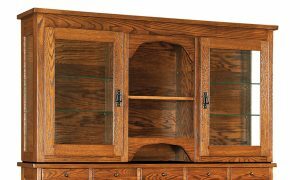 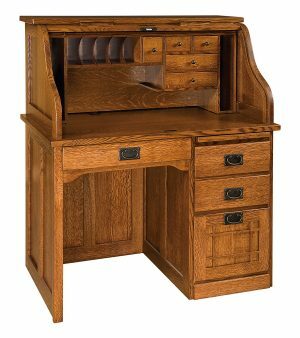 Amish roll top desks have a value that can be passed on to the next generation. 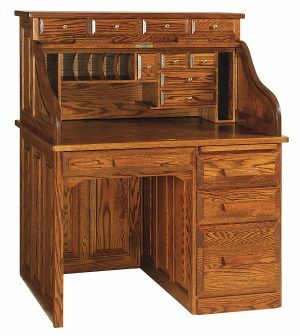 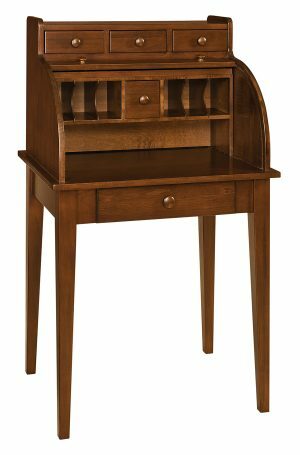 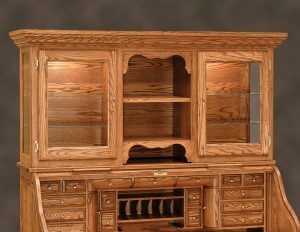 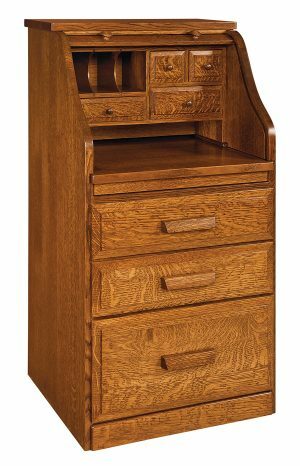 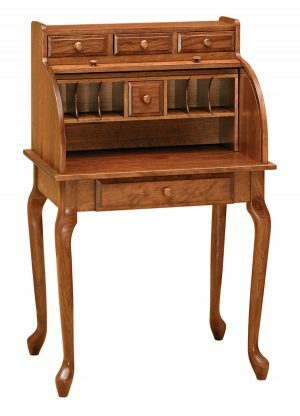 With custom desk options like drawer locks and dovetailed drawers this desk will function at home or the office. 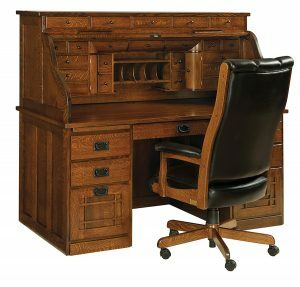 Our custom desk builders are very busy, so expect a 12 to 16 week lead time.